Fangtastic Halloween Event. 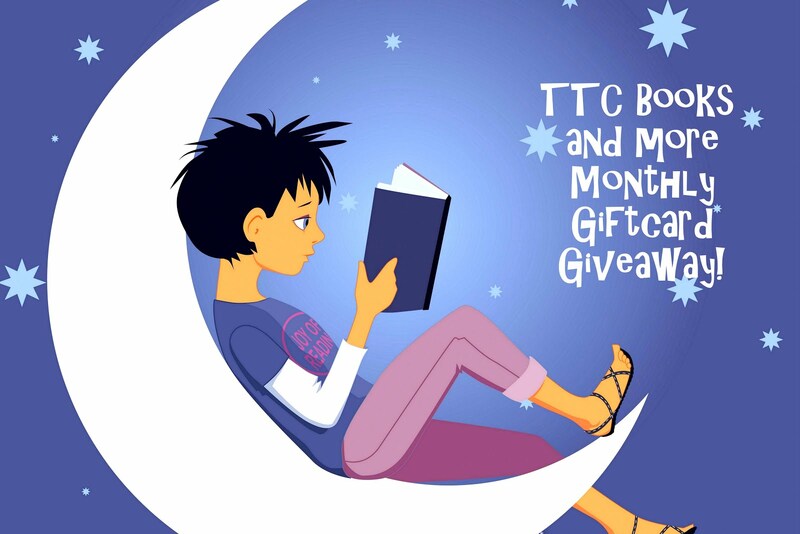 Spotlight, Giveaway & Favorite things with Author Dawn Gray! A SEVEN BOOK SERIES BASED ON THE LIVES OF THE DEVERAUX CLAN OF VAMPIRES AND THEIR HUMAN COMPANIONS. EACH BOOK IN THE SERIES HAS A PROPHECY THAT COMES TO PASS. EACH PLAYER IN THE PROPHECY MAKES CHOICES THAT EITHER IS FOR THE GREATER GOOD OR THE SIDE OF EVIL. Growing up in the Northeast Kingdom of Vermont was an ideal childhood and being exposed to the city life in Massachusetts helped twist my creative mind even more. Once old enough to venture out, my world expanded as I explored some of the most beautiful places in New England. The Vampire Legacy series is based in and around the New London/Waterford, Connecticut area with its main basis at Harkness Memorial State park. 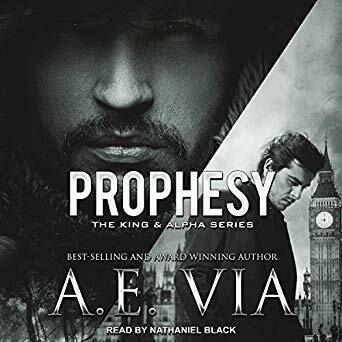 Original titled 'Prophecy: A Vampire's Legacy' The first book was started back in 1998 and became a seven book series that spanned numorous generations and countless centuries of the Deveraux/La Rouge clan, ending with the seventh book, finally finished in 2009, a decade later. I would love to do a free ebook for everyone who comments and leaves their email. 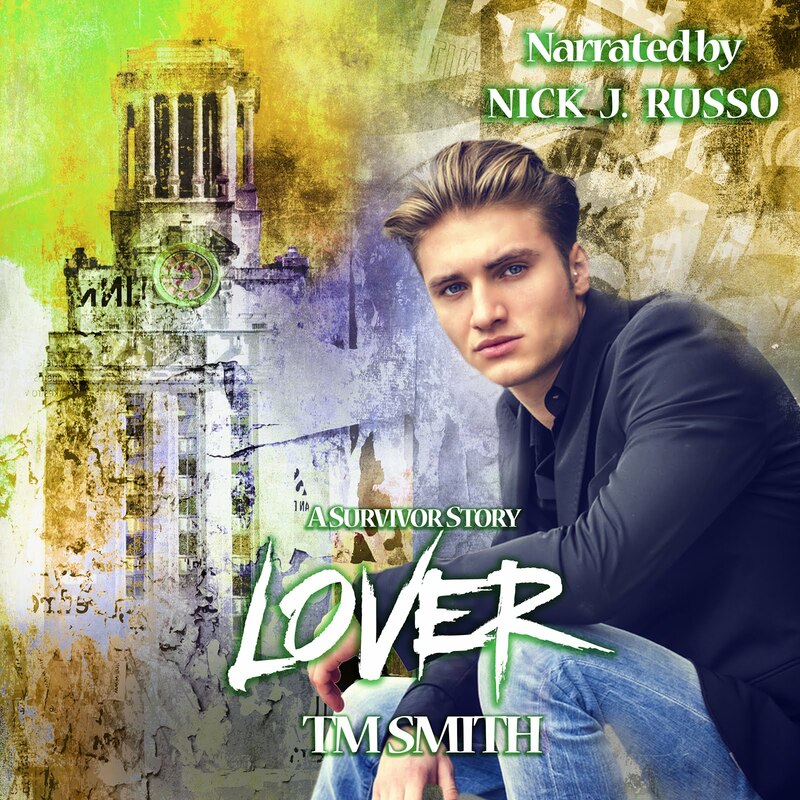 When Samantha Ricketts finds herself placed in a town half-way across the country, her only worry is how did she get there, but when her life is saved by a handsome and mysterious man, the connection they feel is almost more than she can stand. 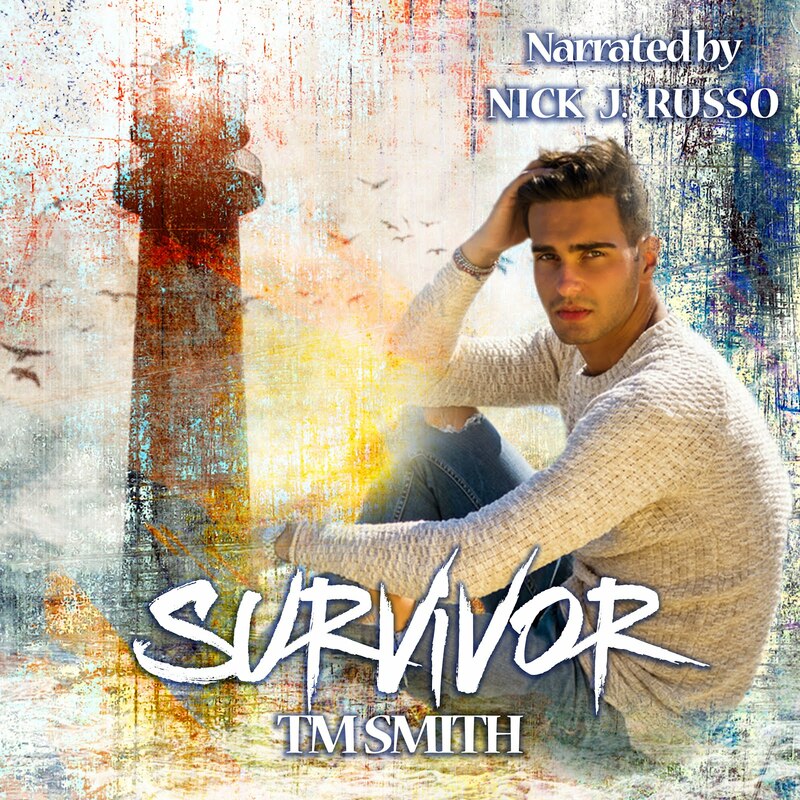 Zander Smith was only acting on his instincts and training when he moved the dark-haired woman to safety but what he got from his heroics wasn't the distressed woman he had thought he was helping but a fireball of fury that sparked a storm within himself. 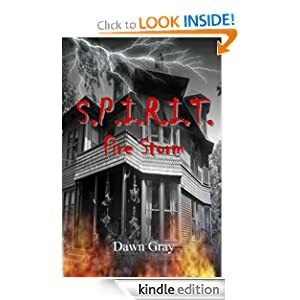 Together they tap into the supernatural to uncover the mysteries surrounding the strange town they were slowly growing fond of before they became part of its history. 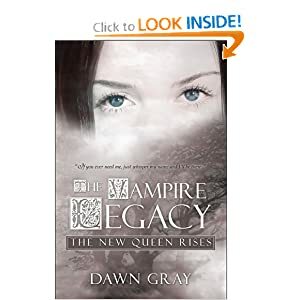 As Dawn stated above she is going to giveaway an ebook copy of book 1 The Vampire Legacy, The New Queen Rises to everyone that comments below and leaves there email. This is a 1 day contest valid 10-26-2012 only! Be sure to add a little note to your comment thanking Dawn for taking the time to visit with us and offering up such great swag! hi Dawn! thank you for being so gracious. 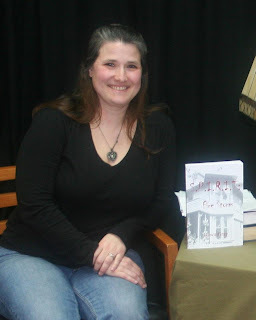 i would love to own a copy of your book. hi Tammy! thanks for hosting! I hadn't heard for this series earlier, it sounds really good. Thank you very much for the book!!! I haven't heard of this before now, but I love reading new books. Would love to have a copy!! Hi Dawn! 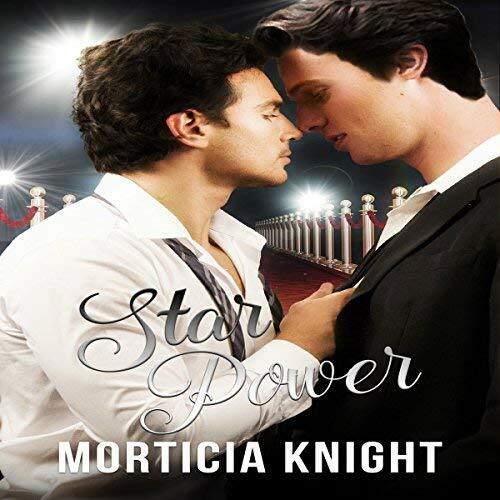 I loved S.P.I.R.T.! This book looks great. Thanks for the giveaway! would love it! i loved S.P.I.R.I.T , thank you! 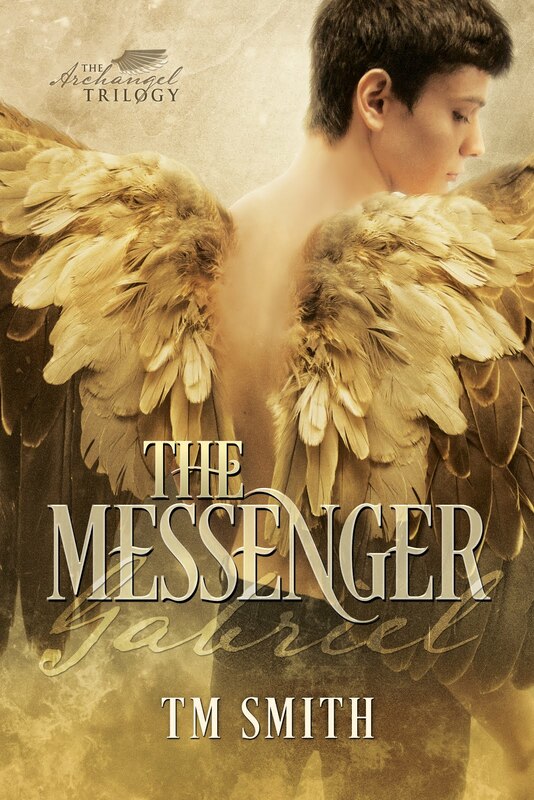 I need your email Carole so Dawn can send you your book! Would love a copy of your book!! Thanks for this awesome giveaway!! Thanks, Dawn. You're very generous. Love your list of 10 favorite things. What an awesome premise for a series. Thank you for sharing with us. I am hopping over to check out more. I would LOVE to win this pick me pick me! !